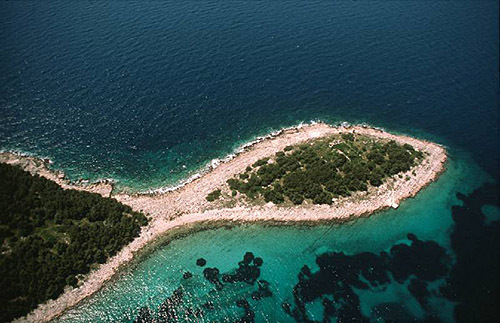 The island is found at the coordinates 42° 41' 9" North and 17° 56' 58" East - in the Adriatic sea, Croatia. 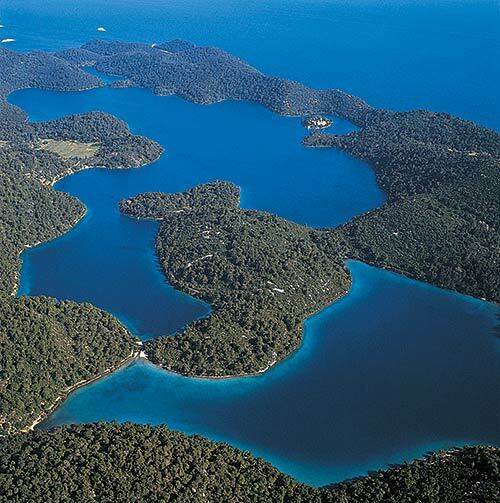 The population on the island is 269 inhabitants with total area on the island 4377318 square meters. The population density is 58.1 inhabitants per square kilometer. The hightest peak on the island is 216 meters. The island is accessible by public transport (ferries). Sveti Andrija Lighthouse in Sveti Andrija Island at a distance of 2.72 miles. Grebeni Lighthouse in Islet Grebeni near Dubrovnik at a distance of 5.53 miles. Glavat Lighthouse in Islet Glavat near Lastovo at a distance of 41.13 miles. Sestrica vela (Korcula) Lighthouse in Islet Vela Sestrica near Korcula at a distance of 42.14 miles. 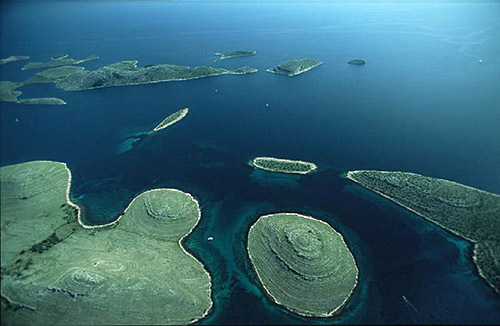 Sucuraj Lighthouse in Sućuraj, Hvar Island at a distance of 48.68 miles. ACI Marina Dubrovnik in at a distance of 8.95 miles. 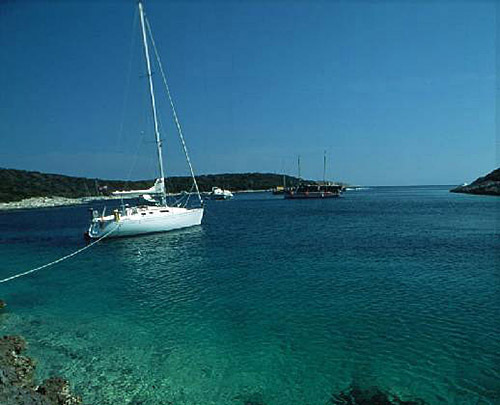 ACI Marina Korcula in at a distance of 45.27 miles. Skupio Island at 0.89 miles away. Ruda Island at 1.86 miles away. 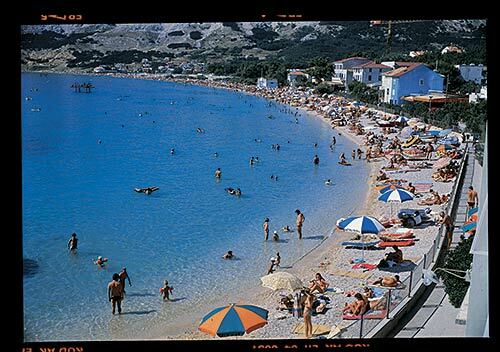 Sveti Andrija (Elafiti) Island at 2.79 miles away. Kolocep Island at 3.22 miles away. Sipan Island at 4.82 miles away. Grebeni (Dubrovnik) Island at 5.58 miles away. Daksa Island at 5.63 miles away. Kosmec Island at 7.63 miles away. Misnjak (Sipan) Island at 7.82 miles away. Golec Island at 7.93 miles away.